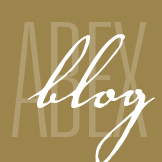 Insurance Needs for Marijuana Dispensaries - ABEX Affiliated Brokers Exchange Inc. Marijuana dispensaries, like any other business, have specific insurance needs. 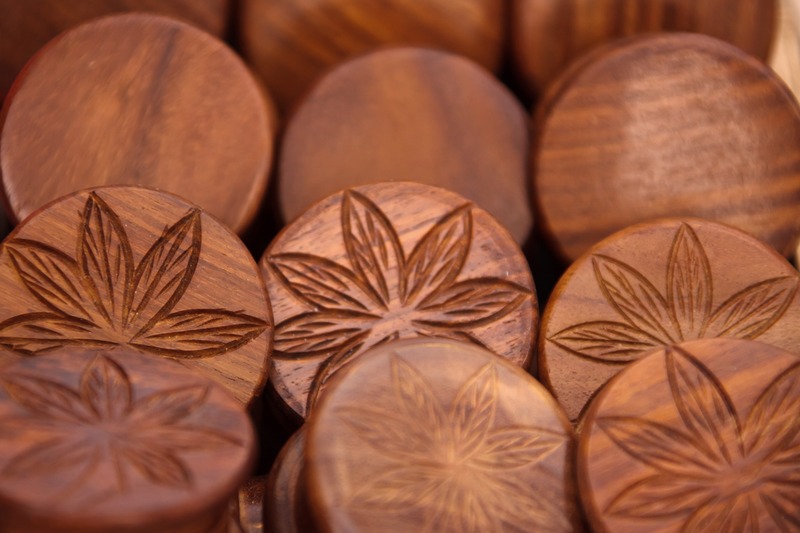 In fact, the marijuana industry presents a number of unique risks—risks owners and operators should be aware of in order to avoid major financial losses. This Coverage Insights provides a general overview of the policies that dispensaries and similar businesses should consider. Occupiers’ liability—This form of coverage protects dispensaries if and when an accident occurs. For example, occupiers’ liability will cover any medical costs if a customer is injured on your property from a fall or other incident. Completed operations—This type of coverage protects you in the event of a lawsuit from rendered services. This is especially useful if a customer sues you for harm or damages that they claim were caused by the services you provided. Completed operations insurance often pays for litigation expenses, damages, settlements or related awards. General liability insurance covers a wide array of risks for dispensaries and is an invaluable form of coverage. What’s more, protection from general liability policies can be extended if you add new locations, products or services. When acquiring general liability, or any other coverage for that matter, it’s important to be upfront about the nature of your business and operations. If a carrier was unaware that you ran a dispensary, they can void a policy when you need it most. Product malfunctions—Vaporizing tools and smoking devices are prone to defects and can malfunction under certain conditions. Just one breakdown can lead to major injuries, and your customers may hold you responsible. Overdosing—It’s incredibly easy to overconsume edibles and concentrates, which can give rise to a claim. Consumable marijuana is a primary concern for dispensaries, as it is a relatively new product—one that’s easy for customers to misuse or abuse. In the event that a customer is harmed by one of your dispensary’s products (e.g., suffers physical pain, experiences anxiety attacks), they may sue your business. Product poisoning—Even if you take all the proper precautions, marijuana can still be dangerous. Raw flower and refined products all carry the risk of poisoning from pesticides or heavy metals. If a customer is harmed by one of your products, your dispensary may have to cover any medical and legal costs associated with the claim if you aren’t prepared with the proper coverage. If these types of incidents occur and a customer is harmed, your product liability policy will kick in and cover the damages, including medical costs, legal defence costs and settlement fees. While it can be included under a general liability policy, product liability can be purchased as stand-alone coverage. Property insurance is one of the most common forms of coverage and is a critical component of any risk management strategy. Property insurance can provide general protection for items related to your operation, including things like office furniture, dispensary equipment, computers, inventory and other essential supplies. Covered perils can vary, but often include fires, explosions, implosions, riots, vandalism, acts of terrorism and natural disasters. Of all the covered perils under property insurance, theft is particularly important for dispensaries. This is because, traditionally, dispensaries are more likely to rely on cash payments than other businesses, which, in turn, makes them more susceptible to theft. Living plant material, like seeds, marijuana plants in the growth stage, immature marijuana seedlings, clones and mature plants. Harvested plant material, including mature marijuana plants in the drying and curing process. Finished marijuana stock that has been completely processed and is ready for sale. Following a disruption, like a warehouse fire or a flood that halts operations, your dispensary can suffer serious financial losses. When this occurs, business income and extra expense coverage can help. Specifically, this type of coverage protects any net income that you would have received had your business not suffered a fire, theft or other covered claim. This protection can also include expenses accrued from moving operations to another location. Business income and extra expense coverage is crucial following a disruption, as it helps you recoup the costs of covered claims while your dispensary gets back on its feet. Every business that handles personal identifiable information—including names, addresses and credit card information—can be a target of cyber crime. The threat of a data breach is even more apparent when you consider that dispensaries often carry sensitive patient information for medical marijuana users. Moreover, dispensaries often store data related to inventory, which could be compromised following a single attack. Your organization is legally required to take the necessary steps to protect customer data. While you can’t always prevent a cyber attack, the proper policy can shield you from legal liability as well as the cost of rebuilding or replacing equipment following a data breach. Every decision a company’s management team makes has the potential to be scrutinized by customers, employees and regulators. These parties may file a lawsuit against a dispensary for alleged wrongdoing. A dispensary’s owners and management team risk losing their personal assets if they’re ever involved in a lawsuit for a decision made in the course of performing their regular duties. Directors and officers (D&O) insurance is the best way to protect the leaders of your dispensary from these types of exposures. Specifically, D&O insurance covers lawsuits brought by employees, investors, government regulators and other third parties, reimbursing organizations for legal defence fees and allowing businesses to continue operating following a claim. For dispensaries, having the right D&O policy in place can attract outside investors, which, in turn, can help them expand their business. While coverage for marijuana dispensaries and similar operations is relatively new for insurers, the underwriting principles are no different than they are for general retailers. In addition to the coverages discussed above, it’s important to have a detailed understanding of your dispensary’s exposures and what additional policies you might need. To learn more about your risks and to ensure your dispensary is prepared for any claim that may come your way, contact your insurance broker. This entry was posted in Business, Insurance and tagged marijuana. Bookmark the permalink.